Klinger was born in Wagner, South Dakota. 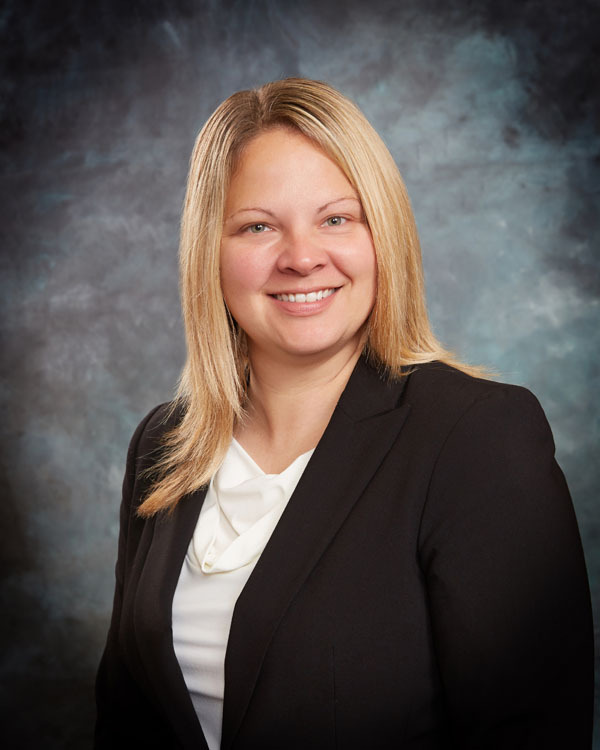 After graduating from Wagner High School, Klinger attended the University of South Dakota where she obtained a degree in psychology and criminal justice as well as her Juris Doctor from USD School of Law. While in law school, Klinger served as a volunteer with the East River Legal Services pro bono project and was active in the Women in Law Society. 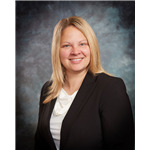 She was admitted to the South Dakota Bar in 2003 and worked as a law clerk to the judges of the Third Judicial Circuit until August 2004 when she joined May, Adam, Gerdes & Thompson. Klinger is a member of the State Bar of South Dakota and is admitted to practice before the courts of the State of South Dakota, the US Federal Court District of South Dakota and the Eighth Circuit Court of Appeals. She is also a member of the South Dakota Defense Lawyers Association and previously served as President of the Sixth Circuit Bar Association. The Sixth Judicial Circuit Court is served by four circuit judges and one magistrate and covers fourteen counties. The administrative services for the court is based in Pierre.